1. Turkish Airlines serves 118 countries. 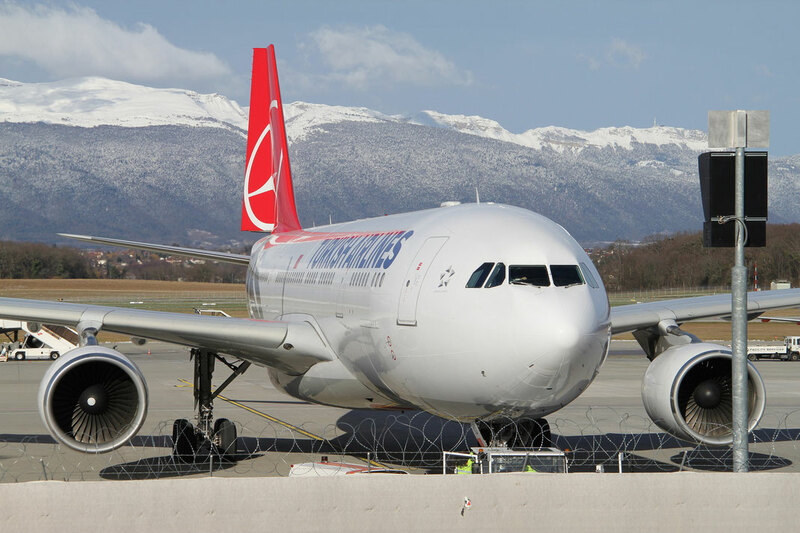 As of February 2015 Turkish Airlines served 280 destinations in 118 countries around the world, more than any other carrier. For instance the Turkish giant is flying to Somalia, Afghanistan, and has a vast network in Africa which is heavily developing. 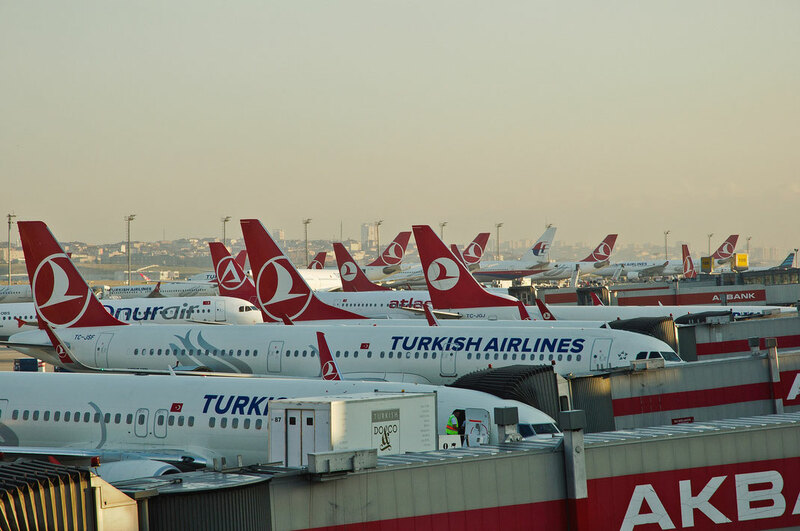 The airlines base is located in Istanbul and allows direct flights to almost every country on earth. Turkish has already announced to offer more routes to Africa and also wants to introduce a direct route from Istanbul to Australia, which would become one of the longest flights in the world. 2. Turkish Airline is the best airline in Europe. Back in 1980's the airline was plagued by several difficult issues. It developed a reputation for very poor customer service and delays. A new modern management was installed and a proper strategy which led the Turkish flag carrier to new heights resulting in a new better image. In 2015 the airline was rewarded by Skytrax with the title of Europe's Best Airline the fifth consecutive time ahead of the German giant Lufthansa. 3. 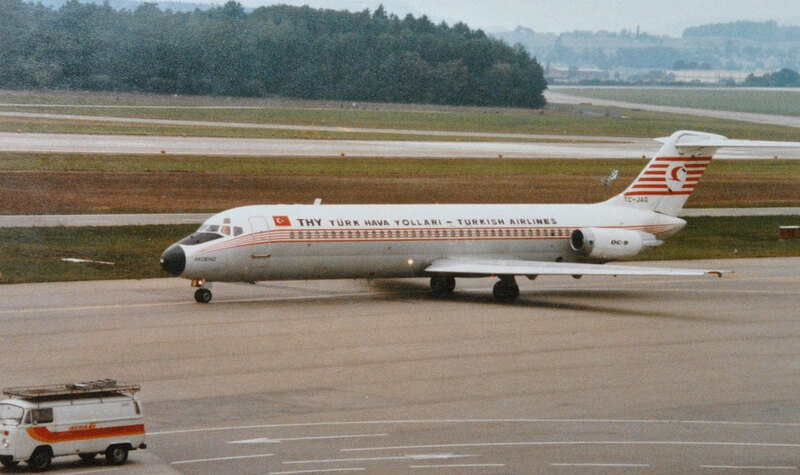 Turkish Airlines first jet was a DC-9. The McDonnell Douglas DC-9 a twin-engined, single-aisle jetliner was Turkish' Airlines first Jet to join their fleet in 1967 and the beginning of a new era. The airplane seats up to 135 passengers depending on the version and seating arrangement. In 1971, exactly 4 years after purchasing their first jet, 3 Boeing 707 joined the Turkish fleet, which resulted in longer and more profitable routes around Europe and Asia. Recently Turkish Airlines received it's 300th aircraft, a Boeing 777-300. 4. Lionel Messi and Kobe Bryant, the faces of Turkish Airlines. 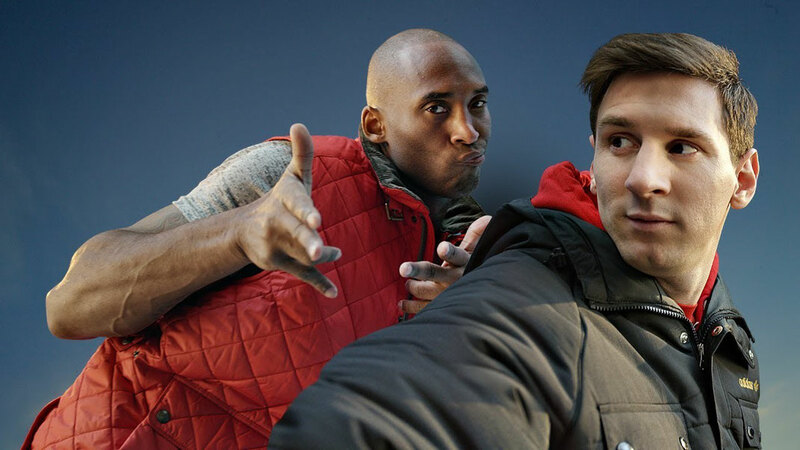 The Basketball legend Kobe Bryant and the best footballer on earth Lionel Messi are staring in a selfie shootout for Turkish Airlines 2013 commercial. The two sports icons are chasing each other for the best selfie around the world featuring cities like Moscow, Cape Town, and the underwater coral reef of the Maldives. The video network YouTube has awarded the clip as the "ad of the decade". The clip has ever since been watched over 143 million times and it truly a winner! CHECK OUT THE CLIP ON YOUTUBE! 5. Turkish Airline serves longest flight in the world to Sydney. Turkish Airline has announced that in 2016 the airline would start operating the longest direct flight in the world from the Turkish capital all the way to Sydney, the biggest Australian city. The flight would be the first to connect Europe with Australia on a straight flight. A distance of 14,868 kilometres lies between the two countries and would mostly likely to be operated on a Boeing 777-300ER. The currently longest flight on earth is being operated by the Australian flag carrier Qantas and serves Sydney and Dallas in America. The flight is operated on an Airbus A380-800. 6. No airline expands faster into Africa than Turkish. No other airline in the world is expanding its network into Africa as fast as Turkish Airline does. Only by the end of 2015 Turkey's biggest carrier announced its 45th African destination to the South African coastal town Durban. The companies CEO Temel Kotil says that no other place on earth has as much potential as the Black Continent. The Star Alliance member is as example the only international airline serving Somalia's capital Mogadishu and helped building the new airports terminal. 7. Istanbul's new airport to be the biggest in the world. At the moment Atatürk International Airport in Istanbul is the 13th most busiest airport on earth and the 4th busiest in Europe after London, Paris and Frankfurt. The numbers of passengers is increasing by almost 10% every year though due to the massive expansion of Turkish Airlines. The current airport is reaching it's capacities and there is little room to expand due to the location of the airport. A new mega airport with 6 runways which will be able to handle 150,000,000 passengers a year, is currently under construction. 8. Turkish Airlines longest flight is 13Hours and 50Minutes. 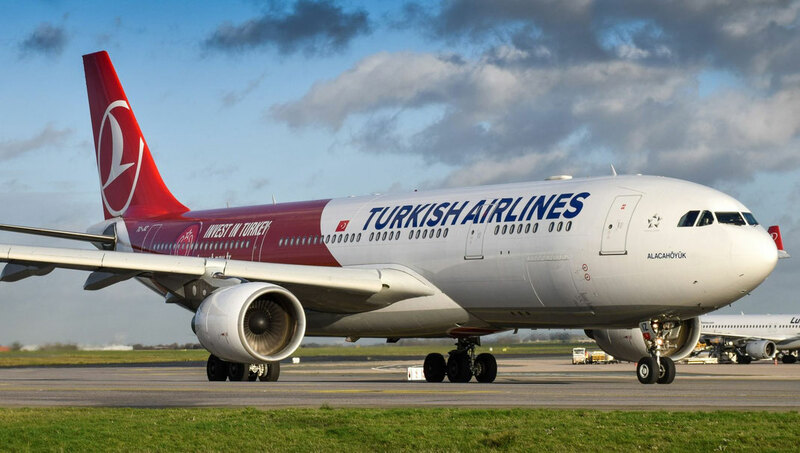 When Turkish Airlines Flight TK9 takes off from Atatürk International Airport in Istanbul and lands in Los Angeles 13 hours and 50 minutes later, most of the passengers probably won't even know that they just experienced the Turkish carriers longest scheduled flight. The flight is operated on a Boeing 777-300ER with a reach of almost 14,000 kilometres. Also both flights from Istanbul to either San Francisco or Sao Paulo in Brasil are 13 hours and 30 minutes, only 20 minutes shorter than the L.A. service. 9. Turkish Airlines started operation in 1933. 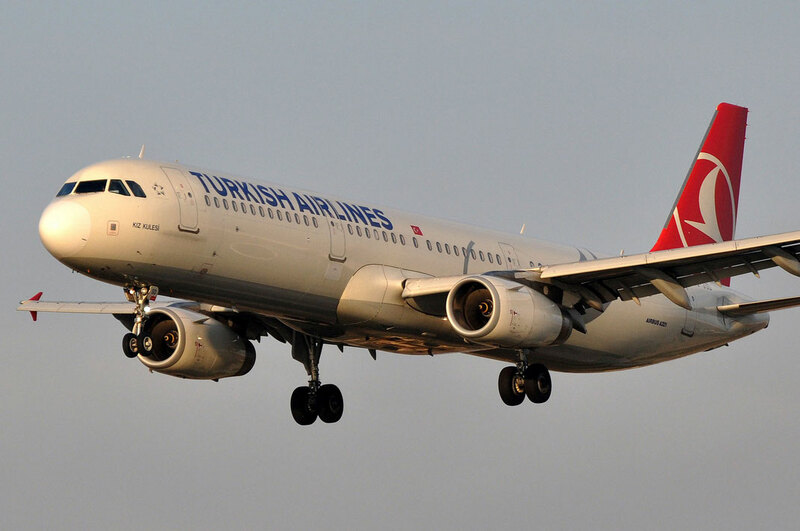 Turkish Airlines was officially established on the 20th of May in 1933 as State Airlines Administration. 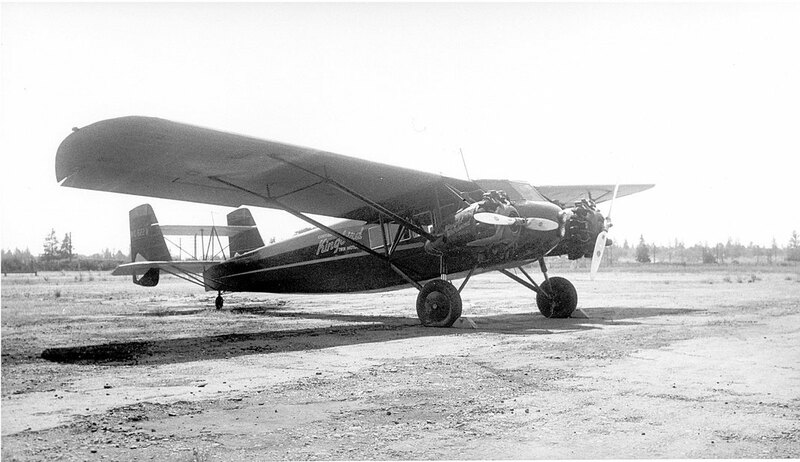 The initial fleet consisted of 5 small propeller airplanes with just room for not more than 7 passengers. The Curtiss Kingbird was among them. Only 19 of those "birds" were built with a maximum speed of 229 kilometres per hour and a humble range of 415 miles. Both engines of the Kingbird generated around 300 horsepowers, while a single engine of Boeing 777, which has around the size of the plane generate 110,000 horsepowers, more than all Titanic engines combined. 10. Atatürk Airports traffic has doubled within 5 years. In 2010 Atatürk International Airport handled 32 million passengers which made the Istanbul hub the 40th busiest worldwide. 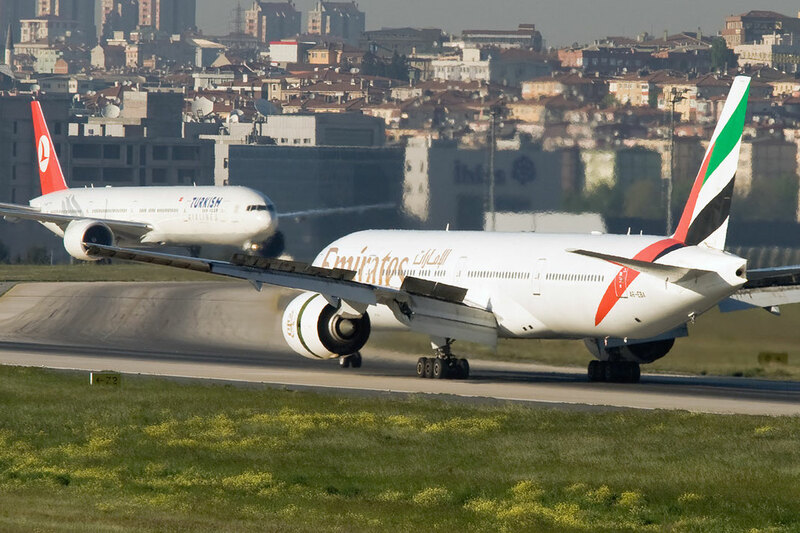 Only 5 years later, the Turkish Capitals door to the world has doubled the annual passengers handled by 61,3 million making it one the airports with the most travellers worldwide and one of the fastest growing on earth together with Emirates base in Dubai. As soon as the new mega airport opens in the north of Istanbul the infamous Atatürk one, which is already running beyond capacity, is going to close for good, which became the airport with the most flight cancellations and delays in Europe.